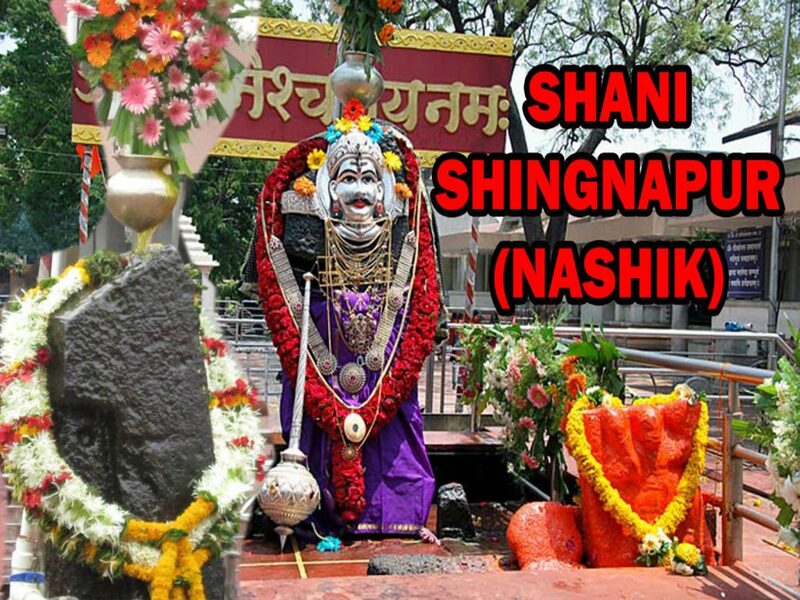 Shani Shingnapur is visited daily by thousands of devotees praying for Lord Shaneswara’s favour. The place is busiest on Saturdays. Shani Trayodasi is considered to be a favorite day for the lord. Similarly Saturday falling on ‘Amavasya'(new moon day in Sanskrit and many other Indian languages) is considered to be a favourite day for the Lord Shanaishwara and on that days devotees seeking his blessings throng this temple in thousands.